At A Cleaner World, we take our commitment to the environment seriously. 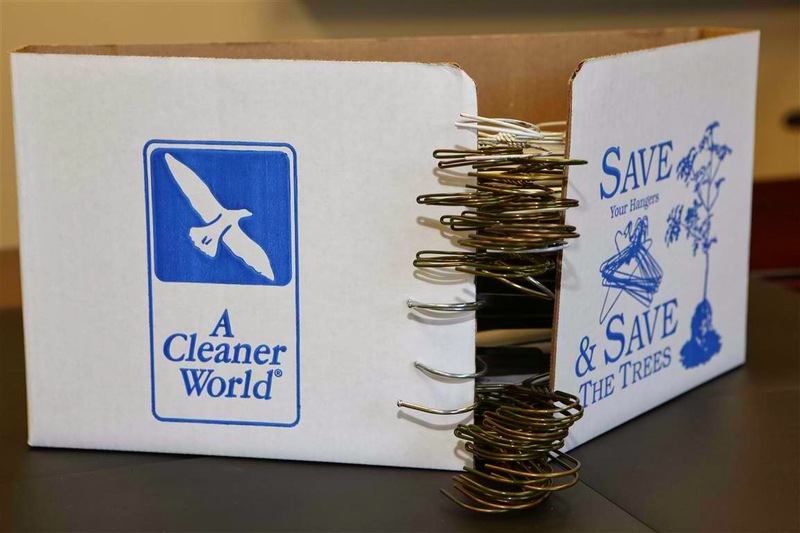 We have committed to plant trees in the community in exchange for our customer’s efforts to recycle hangers. We have donated over $60,000 to buy new trees throughout the community since the program started. Local government partners and community organizations have supplied the labor to plant these trees. 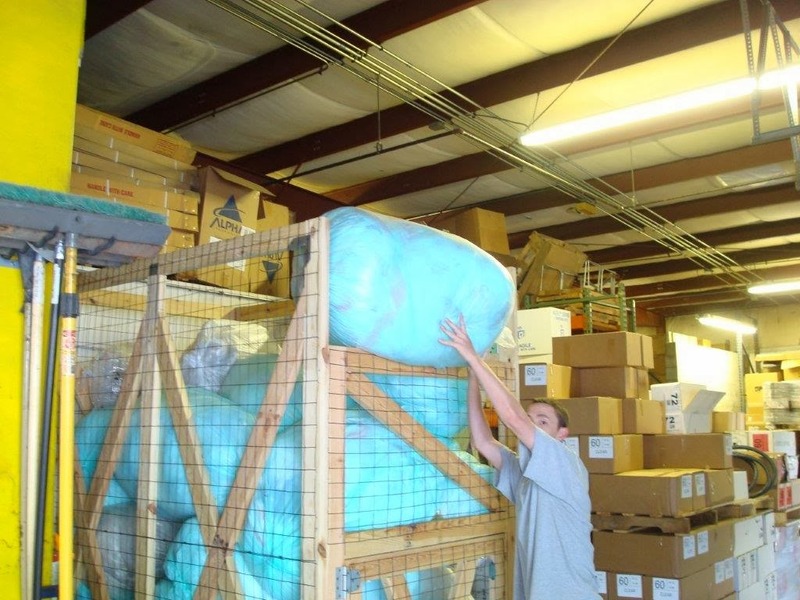 Here is a bin of recycled drycleaning poly before it is made into bales for recycling. 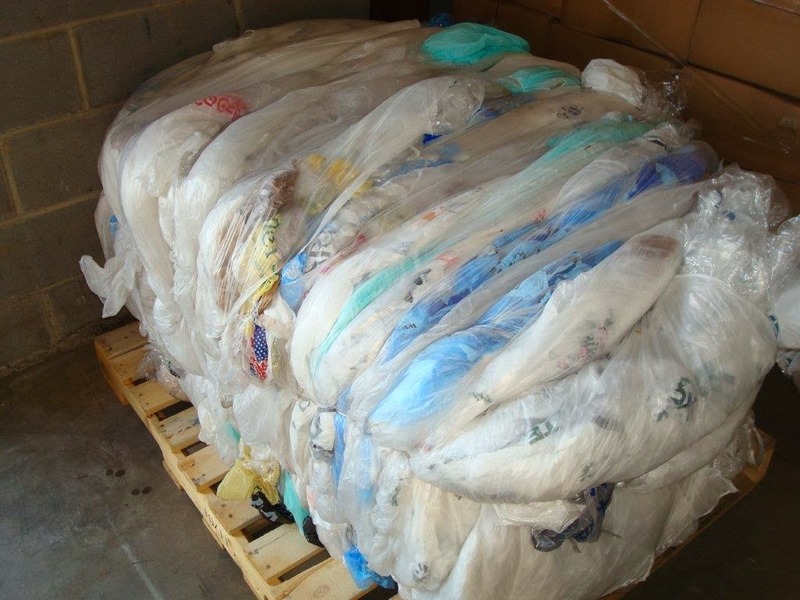 Here is a bin of recycled drycleaning poly after it is baled and ready for recycling. There are so many things we can all do to help reduce rubbish. These are just two examples of how we are trying to do our part. If you don’t return your used poly to us, will you please start? All you have to do is stuff the bags into your express bag. We’ll take it from there.